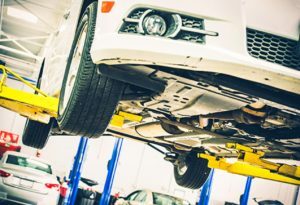 Automotive professionals have relied on CRC for superior quality specialty chemical products to solve their general maintenance and repair needs since 1958. Our highly-specialized formulas provide the best solutions for multiple service categories including brakes, electrical system, fuel system, engine, transmission and power steering. Leaks from your engine block and radiator can be time-consuming to fix, not to mention very expensive. 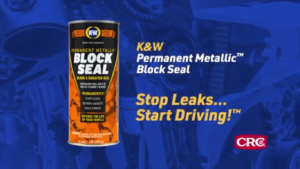 But with K&W permanent metallic block seal, you can fix the problem yourself and get back on the road without an expensive repair bill; it’s guaranteed. 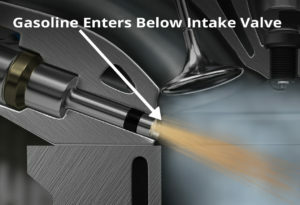 Fuel additives and detergents in gasoline do not help to prevent carbon buildup on the intake valves of a GDI engine. CRC has a solution to this problem. 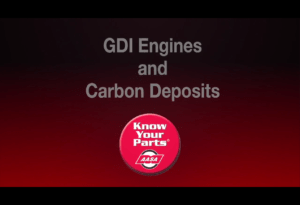 GDI Engines are more prone to carbon deposits on the intake valves. 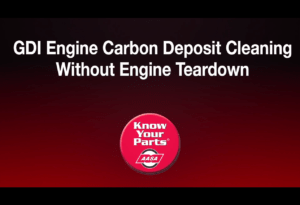 Cleaning these carbon deposits can be difficult and time consuming.